THE 2019 OPEA LABOR DAY CURCUIT & GO FOR THE GOLD FUTURITY WILL BE HELD ON AUGUST 31, SEPTEMBER 1 & 2 AT CLAREMORE EXPO CENTER IN CLAREMORE, OK. OUR SHOW OFFERS PHBA, AQHA, NSBA & FUTURITY CLASSES. THE SHOW BILL WILL BE POSTED IN THE NEAR FUTURE SO BE WATCHING FOR IT. IF YOU LIKE TO BE COMPETITVE & HAVE FUN THEN OUR LABOR DAY CIRCUIT IS THE PLACE TO SHOW. 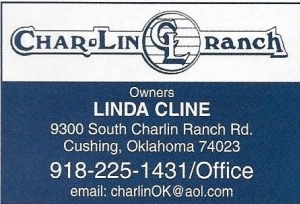 IF YOU HAVE QUESTIONS CALL LIBBY CRANDELL AT 918-519-2477. We are pleased to announce Go For The Gold bidding will again be through the internet auction of Pro Horse Services, Mike & Stephanie Jennings at prohorseservices.com. Bidding opens Tuesday, January 15, 2019 and closes Friday, January 25, 2019. TO GO DIRECTLY TO THE ONLINE AUCTION USE THE FOLLOWING LINK: https://internethorseauctions.com/auction.php?aucid=316. After bidding closes the stallion list will remain available on their website until June 1, 2019. If you do not have access to the internet, please contact Lois, Marilyn or Libby to give us your bid and we will be happy to assist you with online bidding. We will also have the list of stallions available to view on our Go For The Gold website. 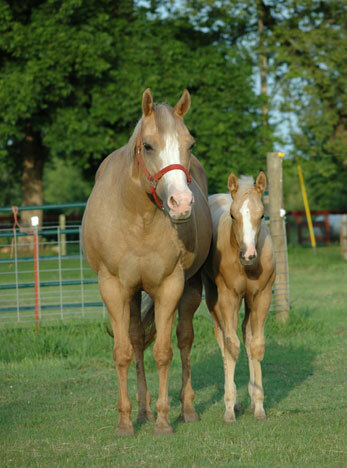 Go For The Gold was established as a Futurity for the small breeder to have a venue for showing their foals. We have maintained our program for 20 plus years....we hope you will help us to continue this tradition by purchasing a breeding to the Stallion of your choice. All stallions are available at their minimum bid until the end of breeding season. To those of you who are not familiar with the Go For Gold web site..after you find a stallion that you like or want to know more about click on the picture of the horse and it will bring up Page 2 of the site which has all the information about the horse including any additional expenses. Thank you to our sponsors, owners and exhibitors for another successful year at the 2018 OPEA Go For The Gold Futurity and Labor Day Circuit, we appreciate each one of you! Our sponsor donations helped make it possible for us to feed our owners, exhibitors, judges and show staff on Saturday, Sunday and Monday. The food was delicious again this year thanks to all those that helped and particularly, Lauren Jones. We are fortunate to have numerous volunteers that work endless hours to help make this show a success so thank you to all for your continued dedication to OPEA and Go For The Gold. To all those that joined us this year, thank you for choosing to show with us. We wish you many happy days with your horse and look forward to seeing you again next year. To those we have not yet had the pleasure of meeting, we hope you will consider showing with us and become a part of the OPEA Go For The Gold family.